Whether your client is starting its first 401(k) plan or looking to transfer a long-established plan with millions of dollars in assets, PAi offers flexible 401(k) options and plan administration to meet your needs. You’ll find our fully-bundled retirement services, which include recordkeeping and administration, fit companies of all sizes—from those with a single employee to those with hundreds of plan participants. For a quick overview of our services, review the PAi Fact Sheet for Advisors (pdf). 401(k) retirement plan administration can be challenging. 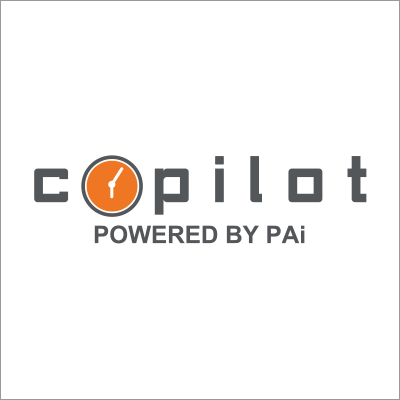 CoPilot was developed with an understanding of how difficult it is to track each and every plan participant's retirement readiness, especially with increased compliance regulations regarding educating, but not advising, those participants. Advisors looking for ultimate flexibility in investment selection will want to look into PAi’s low-cost Open Architecture retirement solution, which provides a service that works with both commission- and fee-based advisors. In today’s world, time is money and your clients are looking for ways to streamline their benefit and payroll processes. 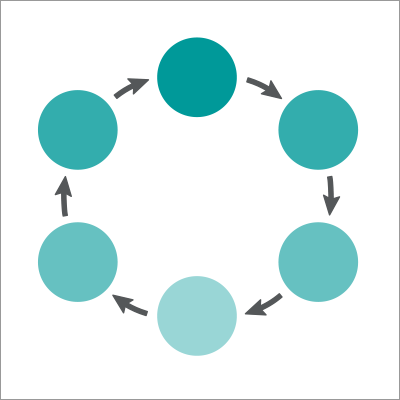 By offering a payroll integrated 401(k), you can become the single source of expertise for your clients while generating another revenue stream and referral source for your business.